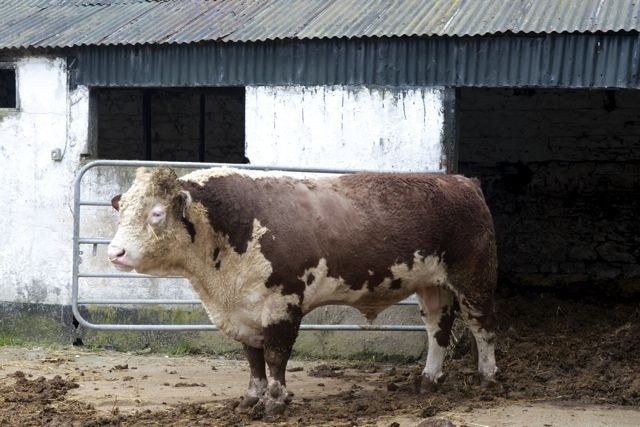 Jerry is the second stock bull in Ballymartin that has Churchill Storm (aus) breeding. In Jerry’s case Storm is his grandsire. Sire of Jerry is the great bull Gageboro Eugenic. The Churchill storm bloodline we found to be exceptionally easy calving in the herd and also in the bulls sold into dairy herds. Many customers are now on their third or fourth bulls from that bloodline, all found them easy calving on both cows and heifers and cattle scored well. I have myself cull cattle scored easily u3 from this bloodline. 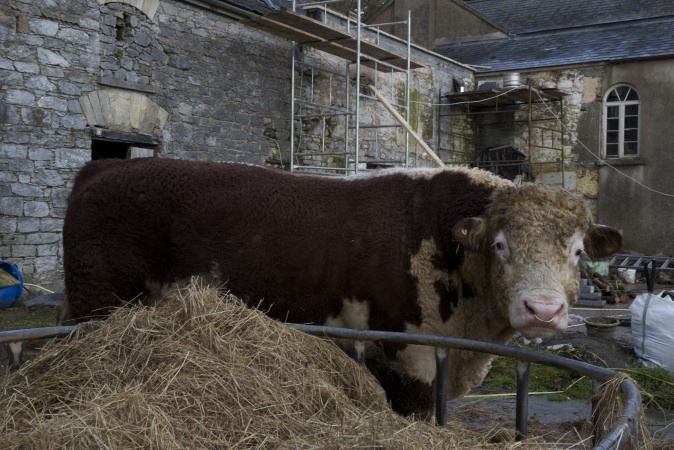 Jerry had the brilliant calving 0% difficulty 2013, with all 68 calves born outside unseen.